The RVing life can be fun and adventurous, but it’s a reality that RVs don’t get exceptional gas mileage. The last thing you want is for the gas expenses to keep you from the traveling you love. Thankfully, we can help. Here are our top tips for improving your RV’s gas mileage so you can get the most mileage for your buck. Cruise control: when you’re behind the wheel, take advantage of using cruise control. This is a simple and effective way of conserving gas since your RV is set at a steady speed. Watch your speed: when not using cruise control, try to not exceed 60 mph whenever you can to keep your RPMs lower. Other handy tips for improving your RV’s gas mileage are turning off your A/C if it’s not really needed, or using overdrive, which decreases your engine speed. Weigh stations: Take advantage of weigh stations along your route and check the weight of your RV. Why? The engine won’t overwork itself when you’re keeping the RV’s weight in check at its recommended weight – or even lower, if you can. Keep it balanced: keeping the weight of your RV evenly balanced can help avoid handling issues that cause greater fuel inefficiency. Remember, when it comes to the link between RV weight and gas mileage, less is more! Tires: knowing the weight of your RV will inform you the correct PSI for your tire inflation, too. 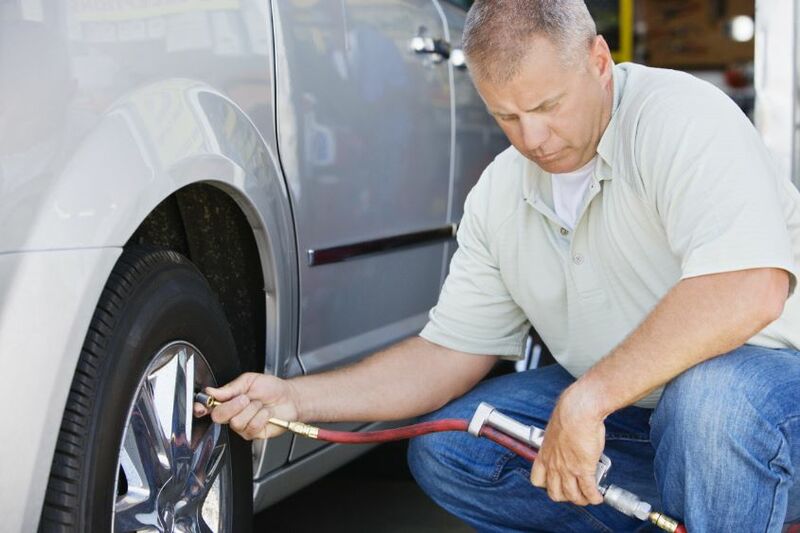 Tires that are properly inflated will have better grip, less premature wear, and in turn increase that fuel economy. Get your RV weighed routinely and adjust your tire PSI accordingly. You won’t regret it! The engine: It’s no surprise that routine maintenance can help save you thousands of dollars on costly repairs, but regular engine tune ups is crucial to better fuel economy. An engine in desperate need of a tune up can have a disastrous effect on fuel economy, lowering it by up to 20%. That’s money down the drain! Motor oil: yes, there is a difference in different grades of motor oil. Using the recommended grade for your RV will positively impact your fuel efficiency. Air filters: change them, and change them at the correct routine intervals. This plays a part in engine performance and improve your mileage by up to 10%. 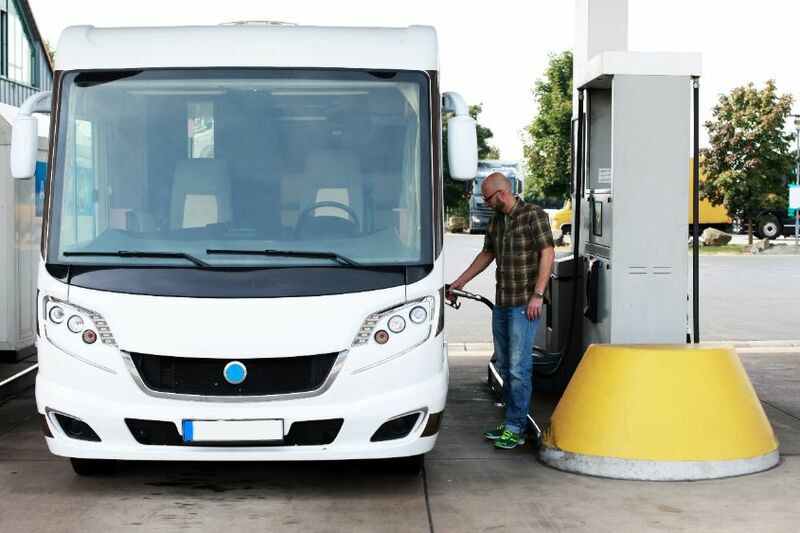 Do each of these tips for improving your RV’s gas mileage save you a lot of money? Not individually. But the whole is greater than the sum of its parts, and when you combine these top tips for improving your RV’s gas mileage, it will add up. You’ll notice the difference, and your wallet will, too! Contact us today if you have any questions about RV service, maintenance, or shopping. We want the best vacation for you!